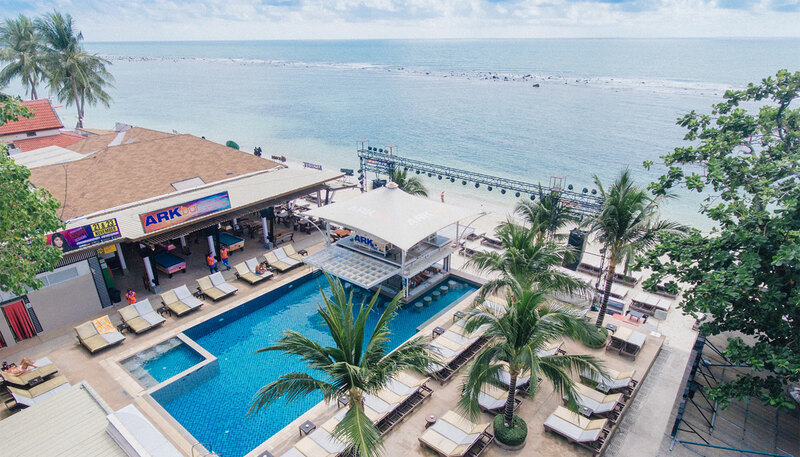 When it comes to location Ark Bar has it all; the gorgeous 150 metre beach is right in front of the resort and the most vibrant part of town is less than 100 metres away. 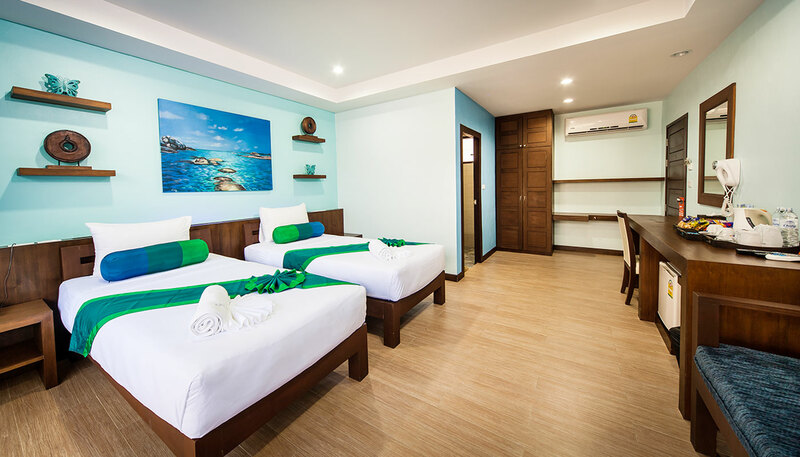 Check out our reviews, we offer the best place to stay for party people at the centre of Chaweng Beach. 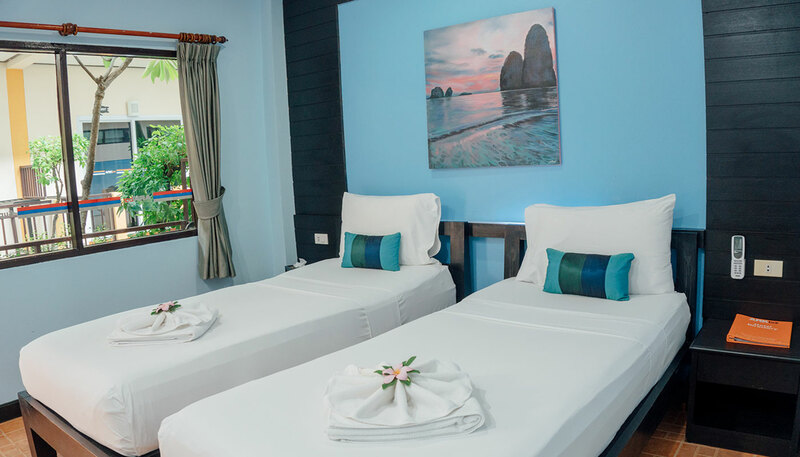 Within a few minutes’ walk guests can find the best bars and nightclubs on the island, boutique fashion stores, supermarkets, coffee shops, cinema and more. 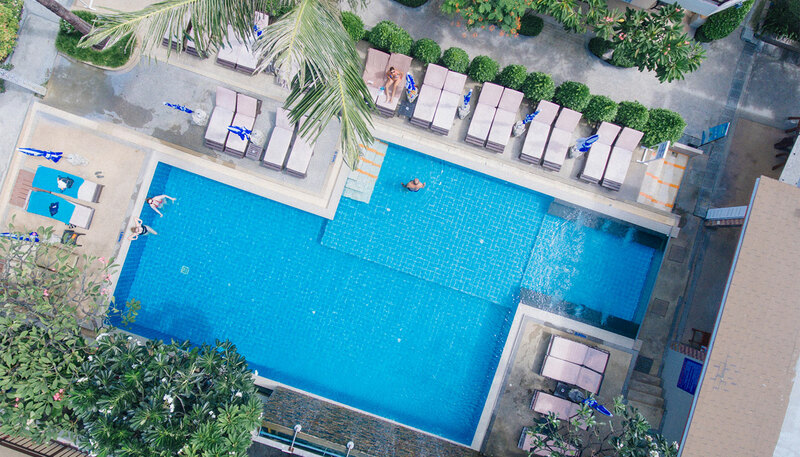 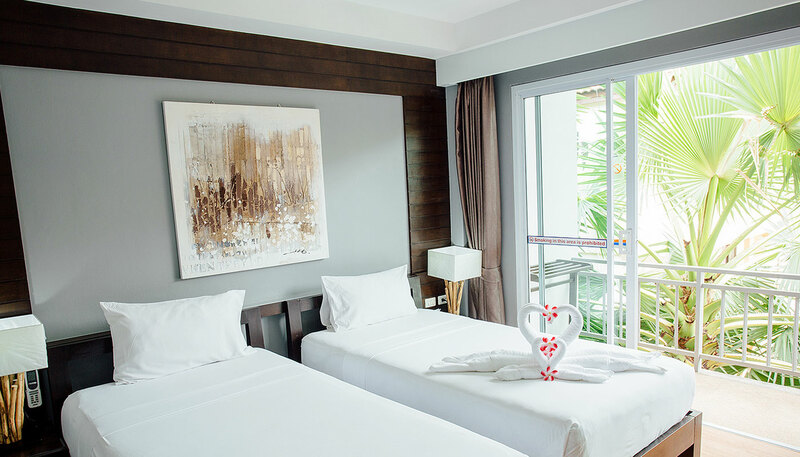 Chaweng Beach is approximately 15 minutes from the airport and is the most popular tourist destination in Koh Samui surrounded by attractions and amenities from international hospitals and department stores to Thai Boxing stadiums.